Sport Clips Haircuts of Colonial Palms Plaza believes in putting our values in action! To support and honor our nation’s heroes, Sport Clips Haircuts of Colonial Palms Plaza​ annually raises funds for the VFW’s Sport Clips Help A Hero Scholarship program and we serve as the primary sponsor of the Ageless Aviation Dreams Foundation, which provides “flights of a lifetime” to WWII and Korean War veterans. We also support the American Red Cross in their efforts to collect life-saving blood and platelet donations. Sport Clips Haircuts of Colonial Palms Plaza is also a proud sponsor of the Palmetto Middle School PTSA. We support the Lancers and our community at large. Please reach out to help our local schools through their sponsorship opportunities as well as by volunteering. 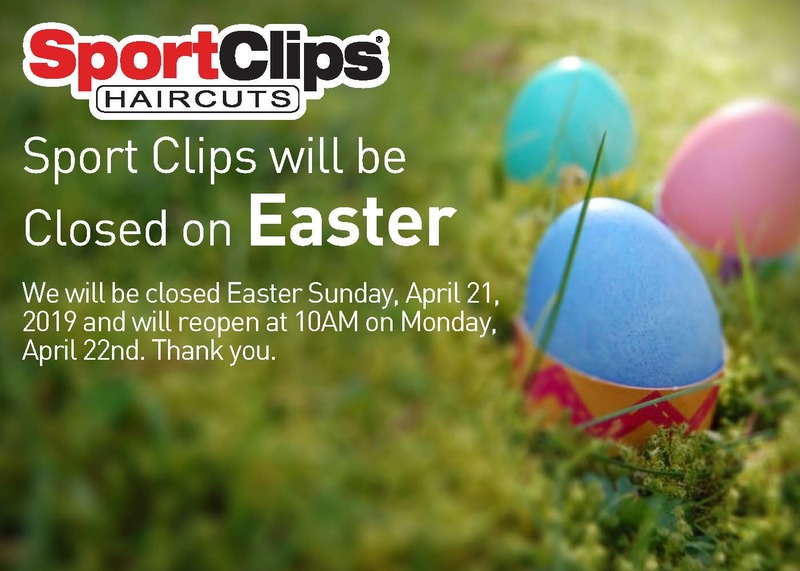 WE WILL BE CLOSED EASTER SUNDAY, APRIL 21, 2019. TUESDAY AND THURSDAY DEALS THROUGH APRIL. 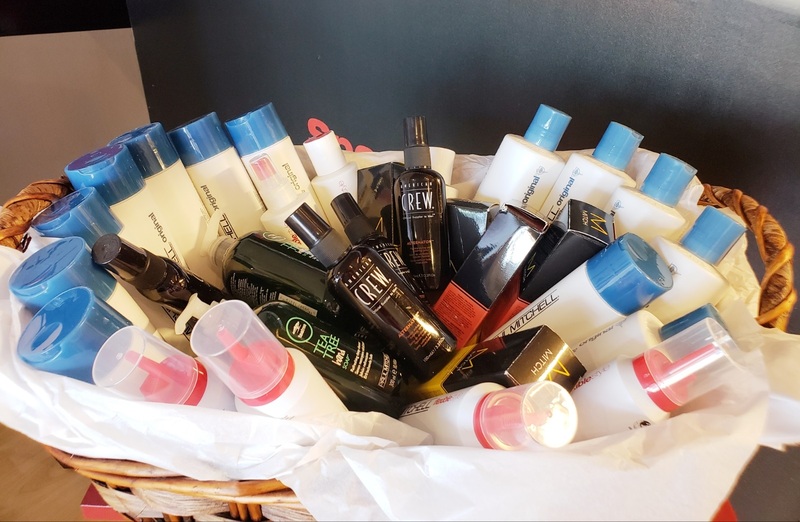 Treat yourself to our DOUBLE MVP Tuesdays and Thursdays through the end of April and receive a Free product from our gift basket.